"Seeing the world in details is the message of this book. The photos inside take you on a journey that is closer than most. There are no sweeping landscapes or familiar landmarks and monuments,. Instead, there are moments of discovery." This is the seventh travel book by Michael Clinton, who is not only a prolific author and globetrotter, he is the President, Marketing and Publishing Director of Hearst Magazines. 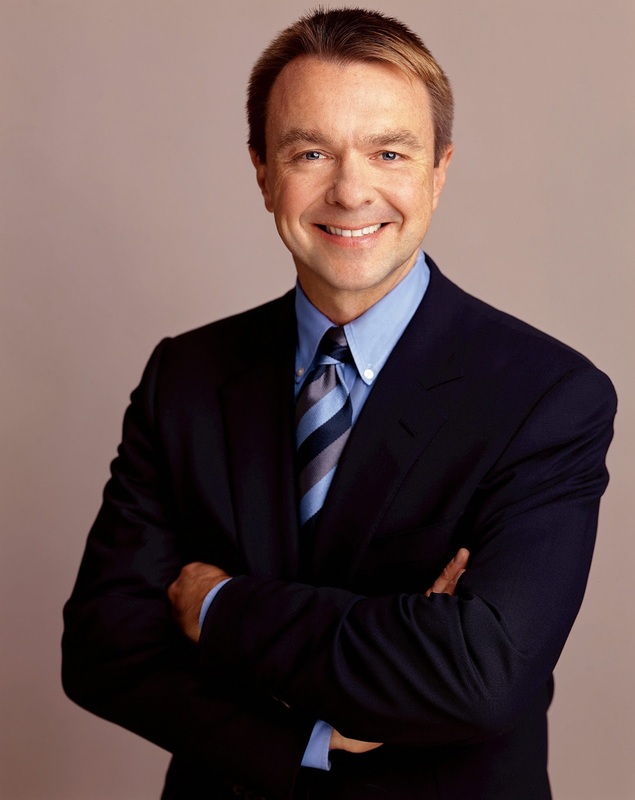 He has oversight of 20 publications including Harper's Bazaar, O, the Oprah Magazine, Esquire, Marie Claire, and others. Clinton's up close and personal images in this publication are thrilling to me. The view through a fine photographers lens brings us stunning beauty that is often overlooked in everyday life. All images courtesy of Glitteratiincorporated.com and Michael Clinton. 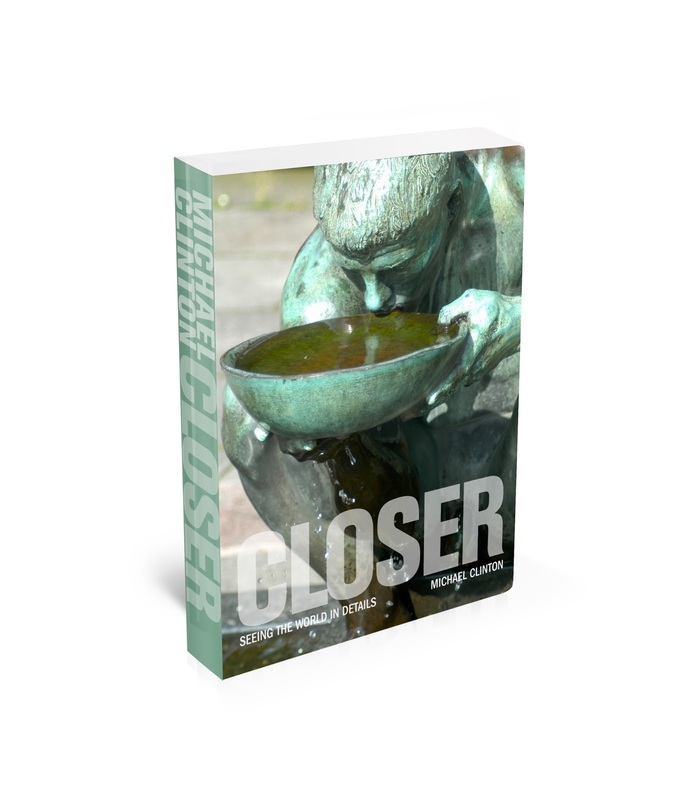 You may purchase this fascinating book, Closer: Seeing the World in Details by Michael Clinton at through your local bookseller or at Amazon. It is a fine edition for anyone's art, photography and travel library. Thank you to Glitterati Incorporated for the publicity copy. Michael Clinton records spaces the way I like to — up close and with an attention to details. I've found in my travels that it is in remembering the details that we do in fact also better remember the grand sweeps. Such vibrant colors and interesting subjects. I love that photo of the statue (Argentina) - that pink is stunning. Just love the photograph ~ Above the Arctic Circle...amazing photography! TO GLOBE TROT and SHOOT.............a DREAM! He has captured some BEAUTY! I love the concept of seeing the world through the details around us. Such a mindful way to go through life. Looks like a wonderful book. Fantastic images! Thanks for posting about this book Karena! I hope that I am finding you well! What a beautiful journey. His concept is the very same as your blog. Artful details are always alive and moving here. This book looks amazing…love the colors! Karena... Looks like a gorgeous book! Looks like a great hostess gift too! I fully support Michael Clinton's way of thinking. What gorgeous images. I wanted to invite you to stop by the Decor To Adore blog as I am currently hosting a giveaway for my treasured readers. What a unique and utterly ingenius way of showing of places! This would be a great gift to anyone!